Philco&apos;s retro PC references 1950s TV sets..
Computer-design tends to get sleeker and more minimalist as time passes – with laptops increasingly resembling ice cubes or pebbles. 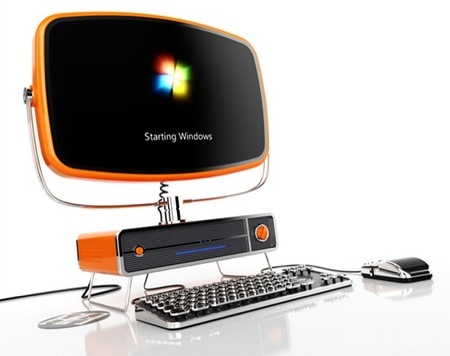 But one desktop is bucking the trend and drawing its influences from 1950s TV sets and antique technology, referencing a time when computers were machines and there was more steel involved than silicon. 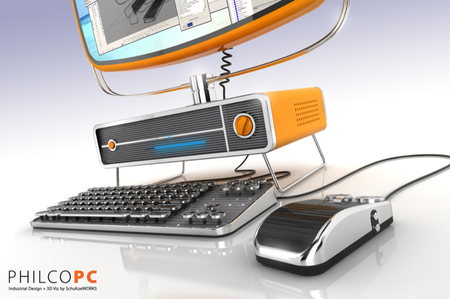 This retro PC concept from Philco draws on typewriters and ancient TV sets to create this strangely attractive piece.